About myself: I was born in 1995, and lived most of my life in Elkana (between Ariel and Rosh-HaAin). 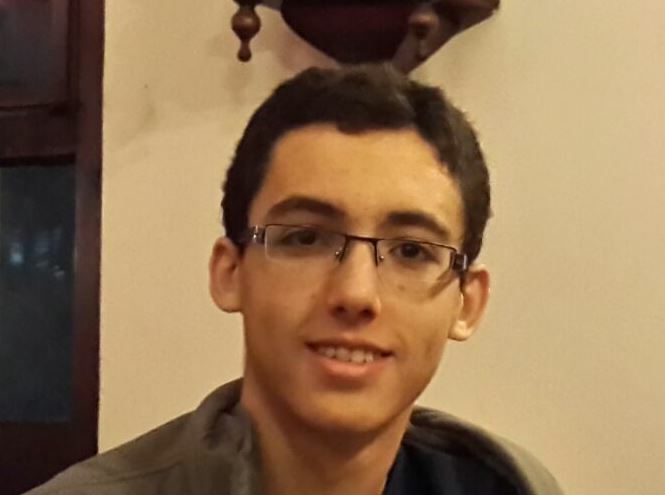 I Learned in a (good) religious high-school in Ra'anana – AMIT Kfar-Batia. After high-school I learned 4 months in a yeshiva, and 1 semester of psychology and philosophy in the Open University. When did you start the program: I started my studies for degrees in Mathematics and CS in 2014, and joined the program in 2015. Hobbies and other activities: Some I am interested in philosophy and its dialogue with science, Mathematics, and CS. I also enjoy music, nature, riddles and stories.